According to the NHTSA, in 2013 on average a pedestrian was killed every two hours and injured every eight minutes in traffic accidents. 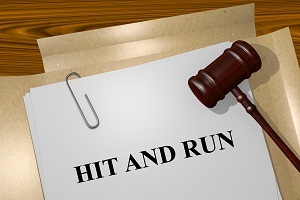 While these are considered to be among the most dangerous, if you are the victim of a pedestrian accident in Puyallup as a result of the negligence of another, you may recover damages for your injuries. Call Dan Haire-Attorney at Law for a free initial consultation and case review. If you were wrongfully struck by a vehicle and suffered injuries, Dan Haire can help protect your rights, and seek justice and compensation. If you or a loved one is the victim of a pedestrian accident as a result of driver negligence, call the office at once for a free consultation to learn how Dan Haire can help you recover financial compensation. 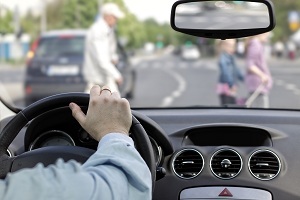 As an experienced and knowledgeable pedestrian accident attorney in Puyallup, Dan Haire has successfully represented many clients who have sustained serious and life-altering injuries through the negligence of vehicle drivers. While certain rules and laws of other types of personal injury may apply in your case, there are also very specific laws and rules governing your legal rights that may also be applicable. Before accepting any type of settlement, it is vital that you seek the advice of highly-experienced and skilled pedestarian injury legal counsel to avoid any potential pitfalls that can result in potential loss of coverage. Call his office today for a free consultation. Hospital and home visits are also available. 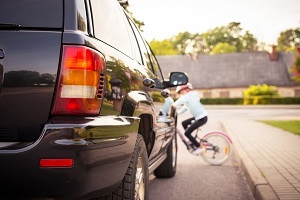 As a Puyallup pedestrian accident lawyer, Dan Haire has a full understanding of the devastating effects for victims that have suffered physical, financial and psychological injuries and damage as a result of driver negligence. If you or a loved one has been seriously injured through the negligence of another, you may feel overwhelmed and at a loss as to what to do next.